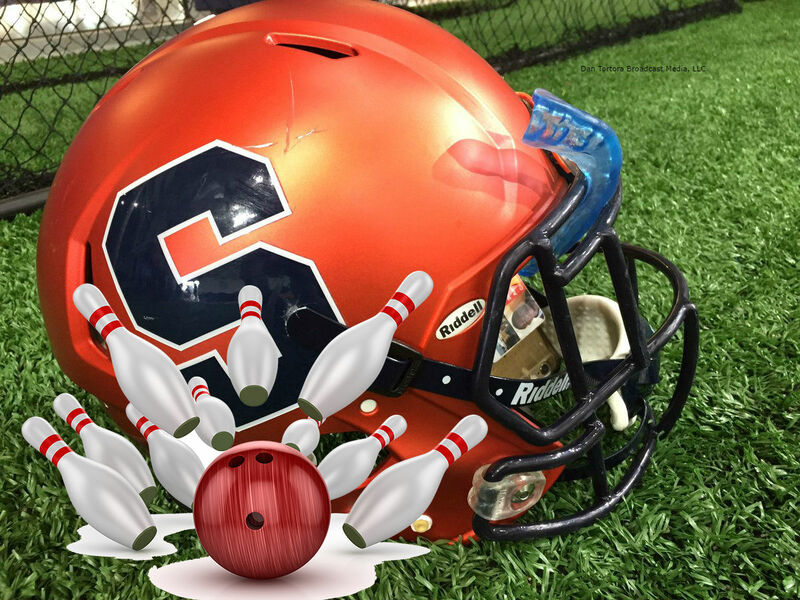 The Camping World Bowl served as a place where the rivalry could be renewed between the Syracuse Orange and West Virginia Mountaineers. 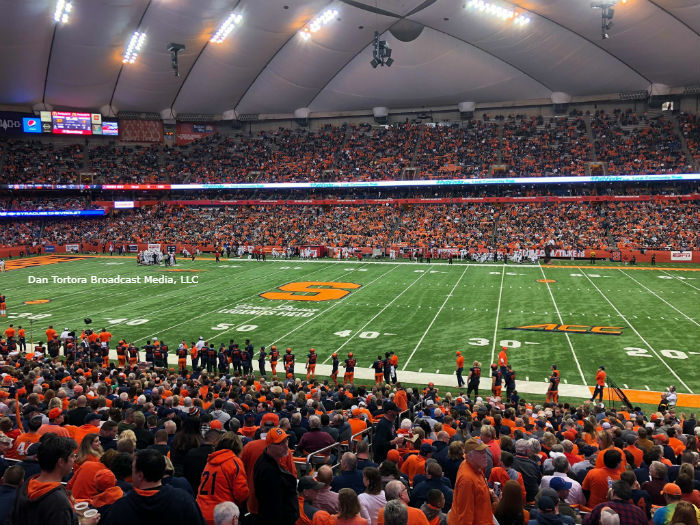 The Louisville Cardinals typically come into the Dome with national exposure and the Syracuse Orange look to play spolier. 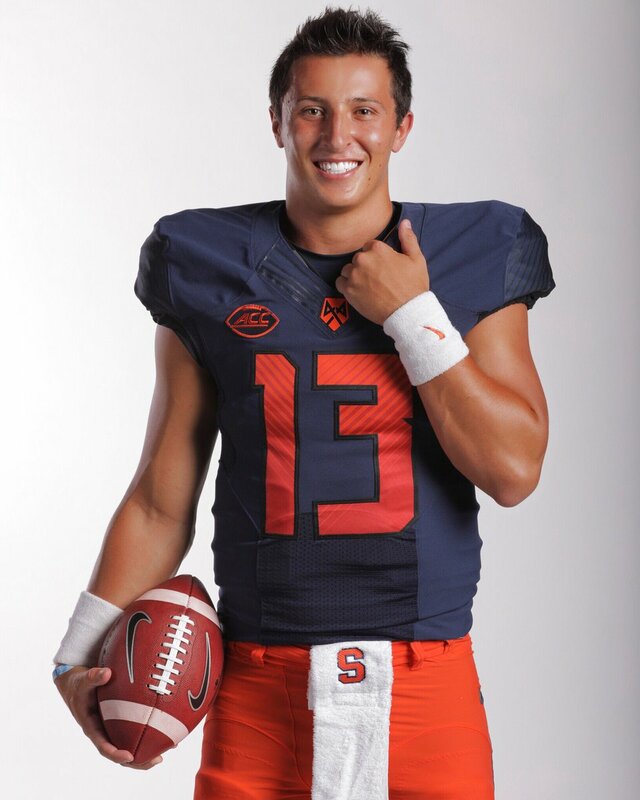 This time around, it was the opposite. 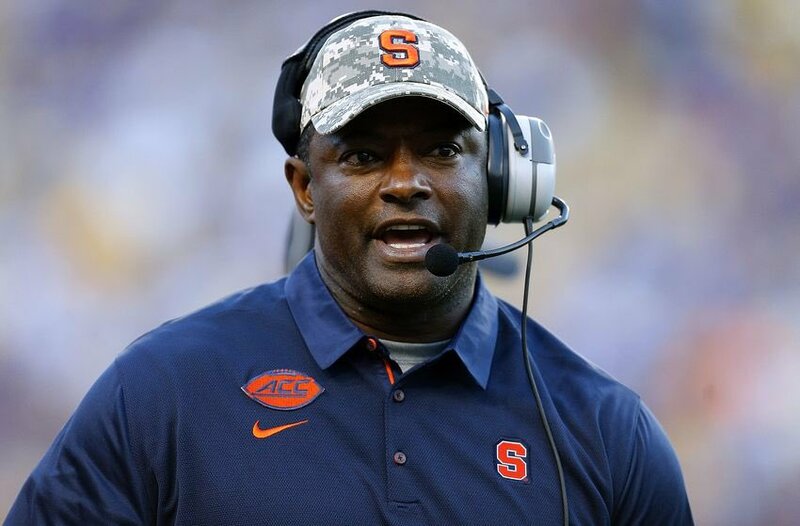 N.C. State's Wolfpack landed in Syracuse, New York, with an overall record of 5-1, with their only loss of the season coming a week ago on the road against the Clemson Tigers, 41-7. 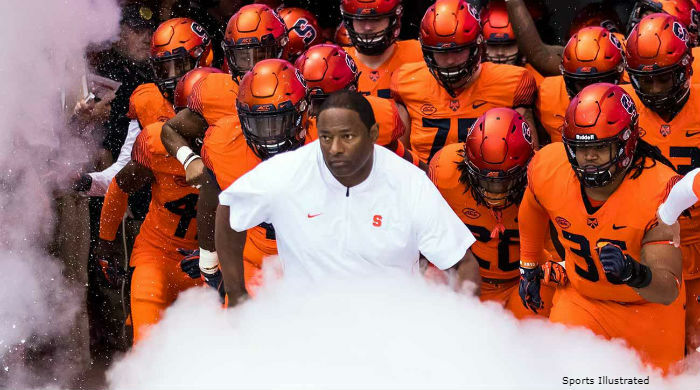 The North Carolina Tar Heels came into the Dome as the last in-conference opponent inside the Atlantic Coast Conference (ACC) that the Syracuse Orange had yet to face. 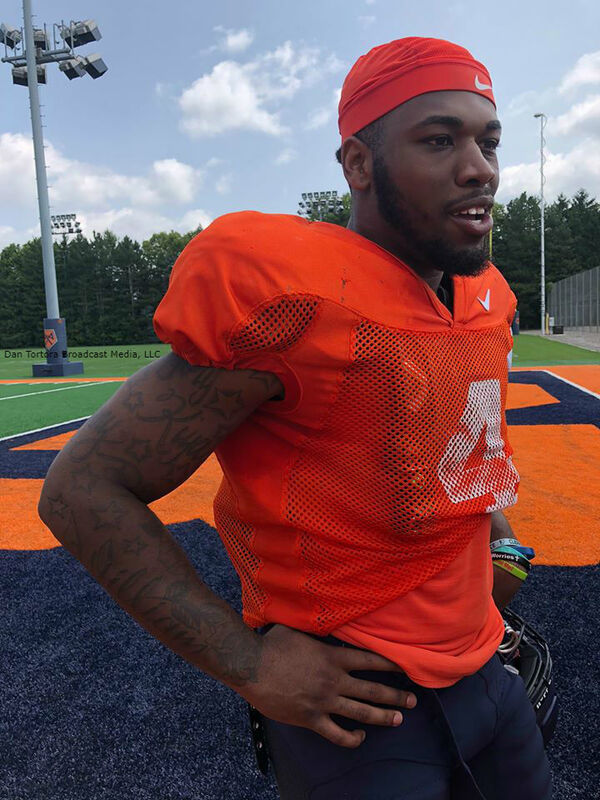 Following the first 4-0 start for the Syracuse Orange football program in 27 years, dating back to 1991, I had the pleasure of taking some time with senior running back Dontae Strickland, who spoke on many different topics surrounding the Orange right now. 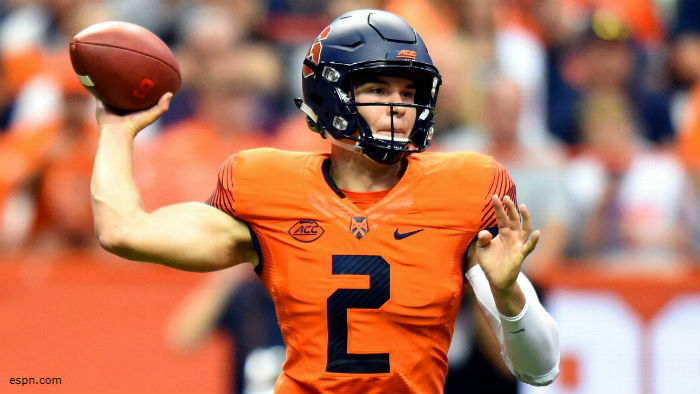 The old Big East Conference rivalry was back on the field on September 22, featuring the Syracuse Orange hosting the UConn Huskies at the Carrier Dome. 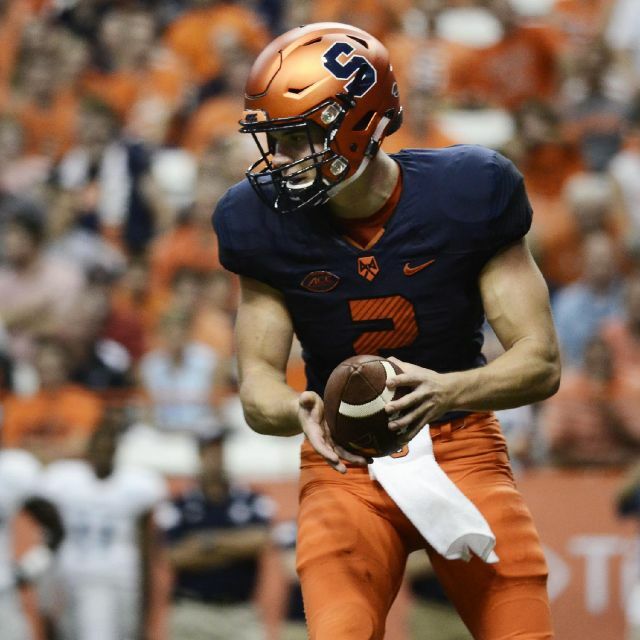 The Syracuse Orange came into their home match-up versus the Florida State Seminoles with a 2-0 start on the season, while Florida State has struggled to a 1-1 entry to the 2018 campaign. 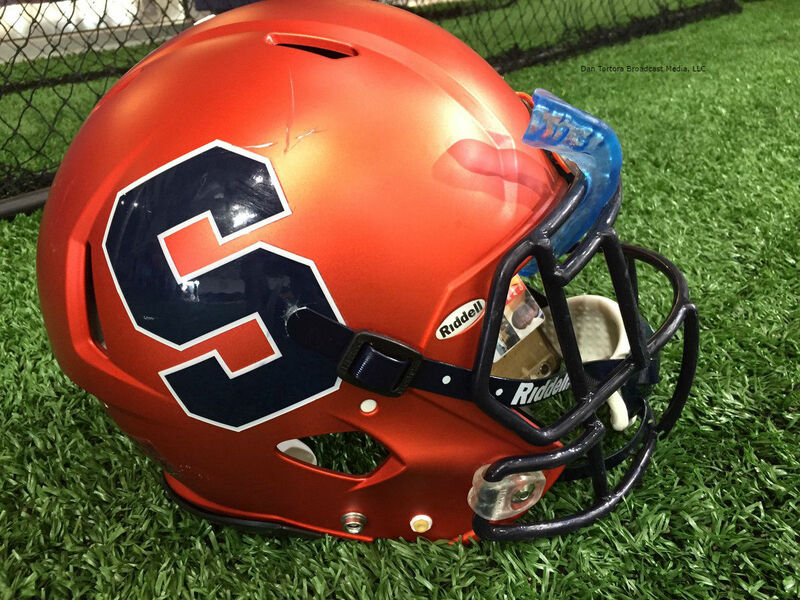 Syracuse Orange true freshman defensive back Andre Cisco began the team's second match-up of the season, a home contest versus the Wagner Seahawks, with back-to-back interceptions on Wagner's first two drives. 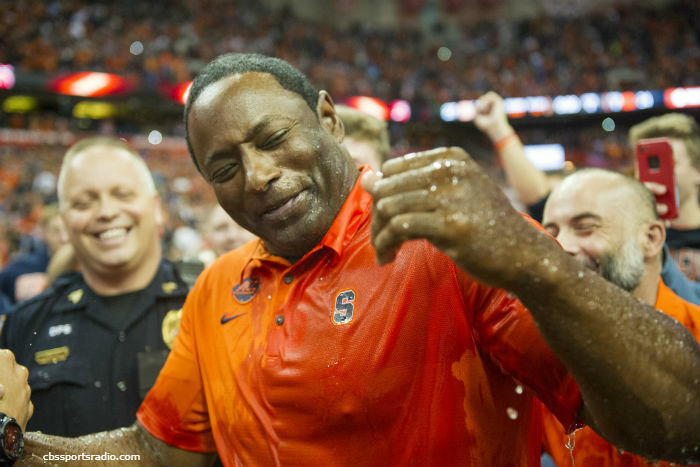 Syracuse, New York, is known as a blue-collar town. Being willing to work for what you want.